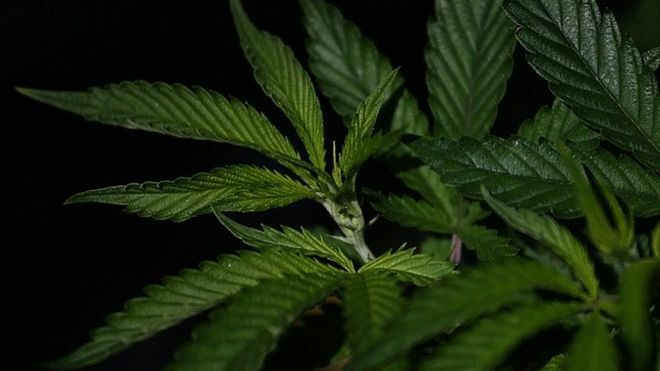 Microsoft has teamed up with California-based technology start-up Kind Financial, which helps businesses and government agencies track sales of legalised marijuana “from seed to sale”. It is the first-ever partnership of its kind for Microsoft. Kind has been selling its marijuana tracking software to businesses and governments for some three years. The start-up will now be able work on Microsoft’s government cloud. Kind’s software, which is called Agrisoft Seed to Sale, “closes the loop between marijuana-related businesses, regulatory agencies, and financial institutions,” a press release said. Microsoft told the BBC in an emailed statement that it supported “government customers and partners to help them meet their missions”. “Kind Financial is building solutions on our government cloud to help these agencies regulate and monitor controlled substances and items, and manage compliance with jurisdictional laws and regulations,” the Microsoft spokesperson said. Microsoft is based in Washington where cannabis is legal. 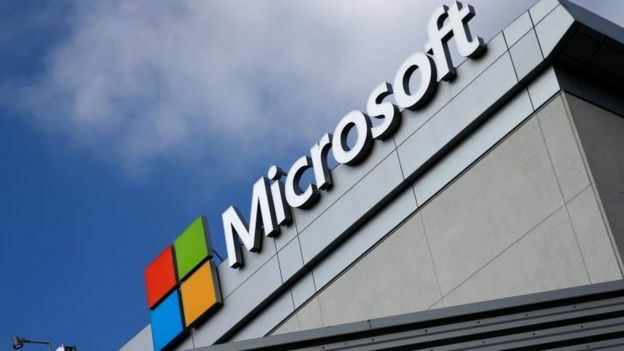 Kind said that Microsoft’s cloud platform was the only one of its kind “designed to meet government standards for the closely regulated cannabis compliance programmes”, The Weed Blog reported.